Does checking your credit affect your credit score? Discover the difference between an inquiry and a soft pull with Heartland Founder, Andrew Yamilkoski. A credit inquiry occurs when you are applying for a line of credit. That can mean going into a car dealership and applying for a loan or going into a bank to see if you qualify for a home loan. At that time the loan or financial officer will pull your credit to determine whether or not you qualify for a decision for lending. 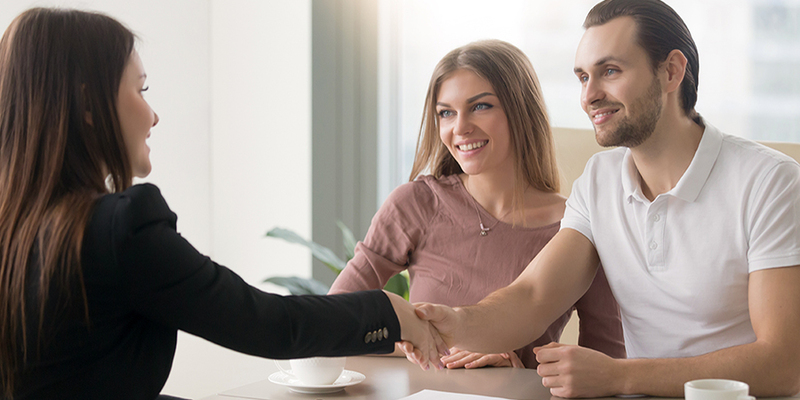 When your credit is pulled by a loan officer to make a decision in lending it is considered a Hard Pull, or an inquiry. This will affect your credit. Generally within the FICO algorithm you get a hand full of inquiries a year before they will affect your score. In addition, Inquiries make up only 10% of your credit score, meaning even if your inquiries affected your score, they won’t make a huge difference. A soft pull occurs when you personally check your credit score by utilizing sites such as Credit Karma, freecreditreport.com, My Fico and so on. That is what is know as consumer monitoring. Those companies are tied directly to the reporting bureaus and give your direct access to your credit report. The Fair Credit Reporting Act gives you the power to check your credit as often as you like. A soft pull will never affect your credit, no matter how many times you check it! Stay on top of your credit by checking it regularly and often.